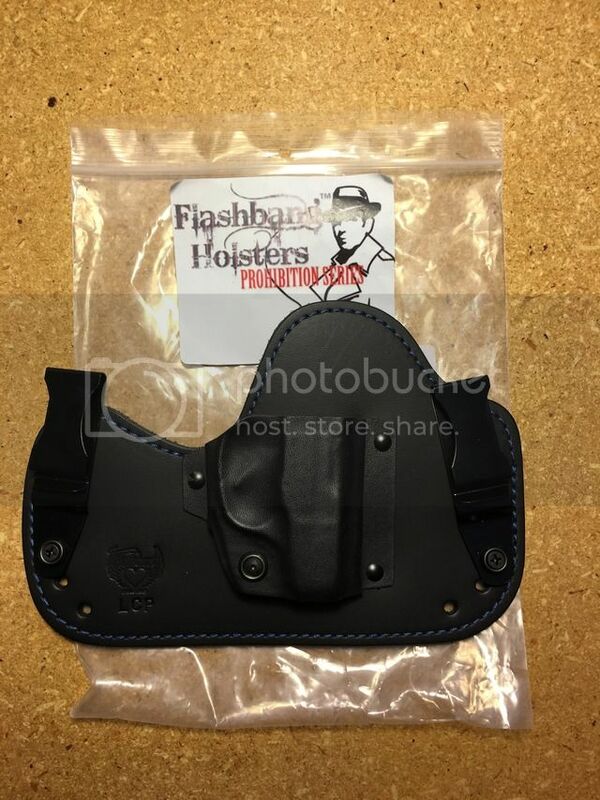 For sale I have a Flashbang Holsters, Prohibition Capone Series for a Ruger LCP. This is practically brand new. I checked the fit of the pistol but never used this holster.